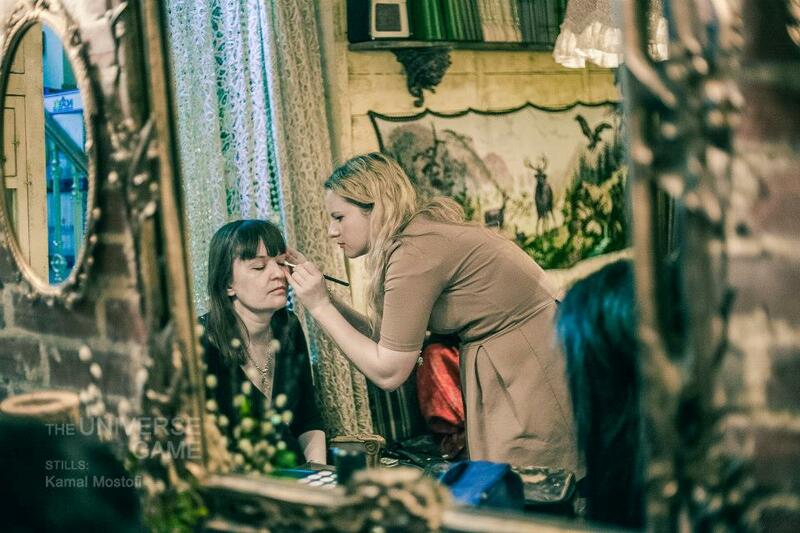 Around a month ago I was a makeup artist for a short movie called The Universe Game. I’ve been wanting to write a blog post about it because I really love the plot of the film. This movie is directed by Alix Sadreddini. The main character of a film believes that if he appreciates every moment in his life, then life in return provides him with everything he requires. Basically this movie shows that if you will choose a right path of your life, believe in your senses, the universe will help you to get what you wanted.